Being a fashion blogger is great and all that but many people will argue that it is very reliant on your pockets; the deeper the better. 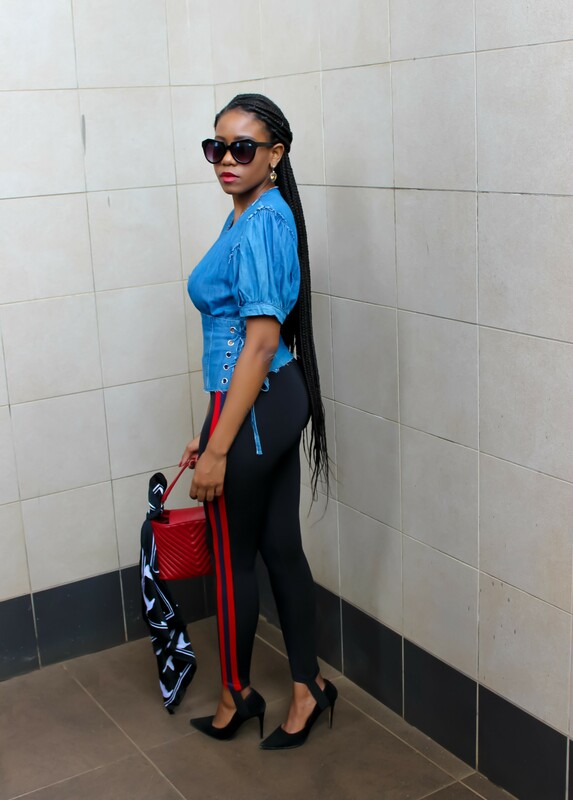 Fashion blogging is a lifestyle that needs constant maintaining but I have always been of the belief that creativity will take you places money cannot. Correction: okay so money can take you almost anywhere but creativity is that alternative route that’s equally as great as the bag. After all, the fashion spaces are known for being exclusive and dictated by an opulent socio-economic group. One of the ways to navigate this is to collect investment pieces. To some this means expensive clothing of a very high quality and even though this is unquestionably true, I think more importantly, investment pieces should be true to your personal style whatever that may be and they must also transcend seasons. The beauty about investment pieces is that they can be worn numerous times in varying styles in such a way that they give each look a fresh feel. If done well enough, it will keep people from noticing- or even caring, that you’re guilty of being a repeat offender. We all know that’s a deadly sin in the fashion world. I really wonder who’s behind that illogical way of thinking. Never break the bank trying to look good for some Instagram hearts and comments. If you can’t afford to constantly restock your closet with the latest gear, get creative. Thrifting is also a great way to cut costs and you can really find some good quality gems that can also function as investment pieces*. Style is the only thing you can’t buy. It’s not in a shopping bag, a label or a price tag. It’s something reflected from your soul to the outside would. An emotion. If you truly want something then not having money shouldn’t stop you from getting there. It may be an obstacle, yes, but never a barrier. *I recently bought a blazer from Backyard Vintage and I can’t wait to style it. Blazers in my opinion are staple investment pieces, truly timeless. 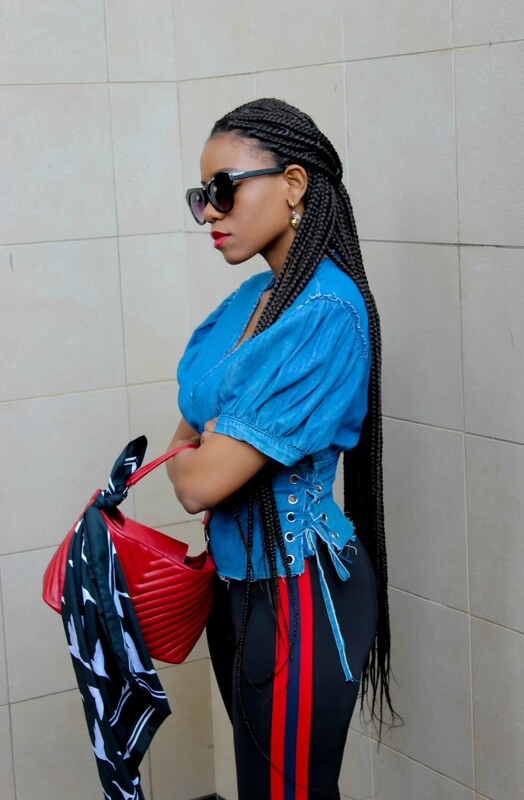 Ah, I love how you styled this Lerato! !